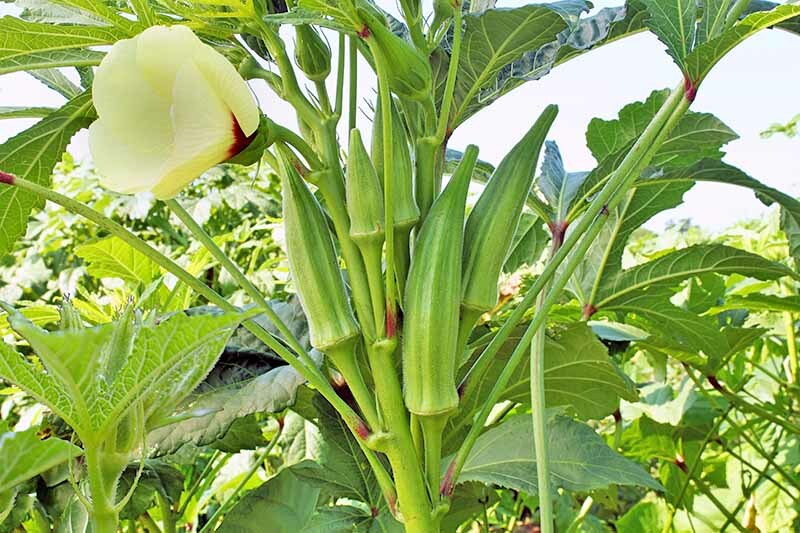 Okra is a flowering annual that bears edible pods in shades of red and green. 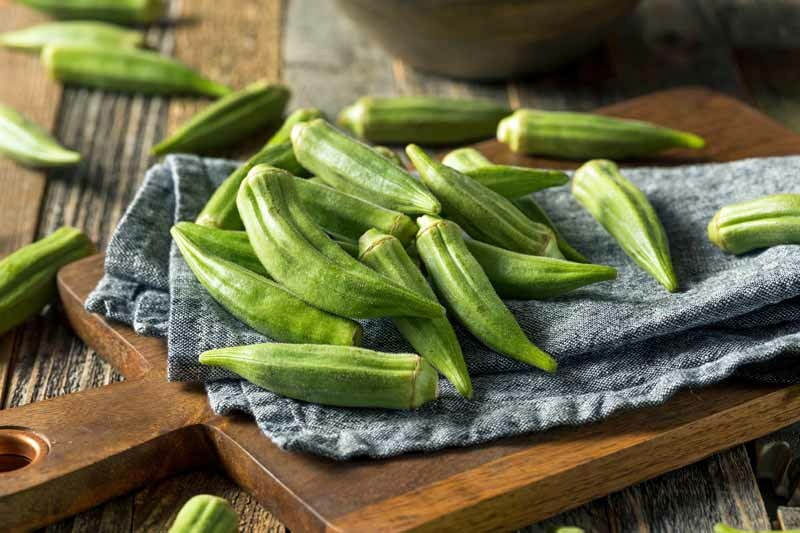 Famous for its use as a thickener in gumbo, it’s not just for Southern gardens, but all USDA Hardiness Zones. Discover 13 of our favorites, and choose from dwarf varieties suitable for containers to tree-sized plants, here on Gardener’s Path. You have successfully grown a nice little patch of okra and now it’s almost harvest time. But when and how do you go about it? We give you directions, picking tips, and tricks, plus some recipe ideas for your harvest. Read more now on Gardener’s Path.